Is it even possible? Can you really get fuller, thicker eyebrows with this breakthrough formula? 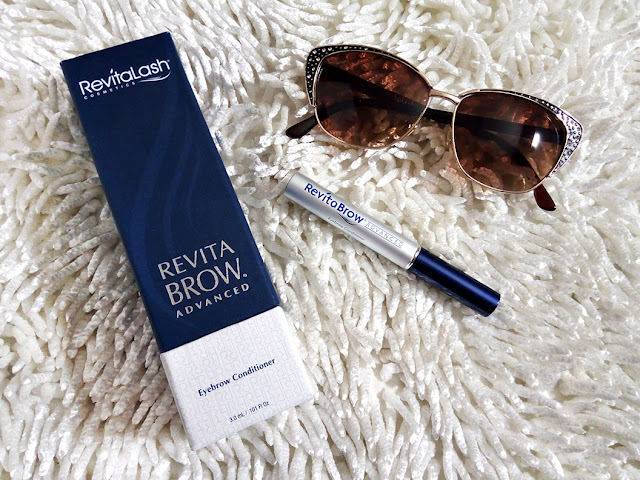 I tested RevitaBrow Advanced Conditioner from RevitaLash Cosmetics and discovered something that can get your brow game on. I actually got both RevitaLash as well as RevitaBrow to test from Cosmo Group (Official distributors in Pakistan). 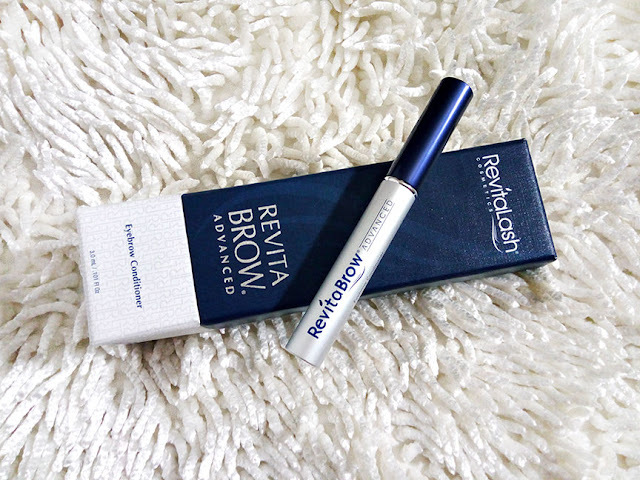 I was not too impressed by RevitaLash because after using it a couple of times my eyes started getting red and irritated which worried me. I did a bit of background check after that and a friend of mine even told me that her eyes got infected while using RevitaLash, therefore, I stopped using it out of concern. RevitaBrow, however, was a completely different experience. From day one I enjoyed using it. "Enhances natural eyebrows that may appear damaged from over styling or environmental effects." Now first and foremost what I really like about this product is that they clearly state on their website that "Gentlemen" can use this too. I love products that are for both men and women because most of the time men get neglected when it comes to skincare, etc. It took literally a few months for me to test this product. For a good whole month I was not able to see or feel much. On application it did make my eyebrows look a naturally a bit darker but that was all I saw. It also takes time to dry out and feels tingly at times. I was patient and still went on testing it for a few months to understand this product properly and I am glad I did. Let me just tell you that the packaging may be impressive but I found the container box to be way to big and unnecessary for a sleek tube. They can simplify that for sure. 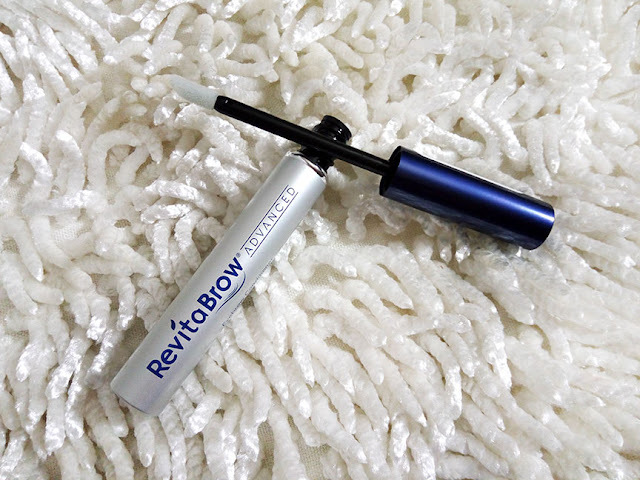 The RevitaBrow tube it self is fine, dull silver with a pretty blue top, a doe foot applicator for precision. Application is simple. Apply on dry brows, only a small amount of the liquid, gooey formula is more then enough. You can apply in light stroking motions starting from the inner eyebrows moving outwards. Now here is the tough truth, For a month I was not as diligent as I should have been. So second month onwards I tried extra hard and ended up using this formula every night or day, once a day at least. This peptide based formula claims to make your eyebrows fuller and lengthens as well as prevents hair-fall to a considerable extent. It also contains biotin, plants extracts like green tea and Calendula and peptides. I didn't see any change in hair growth, maybe it requires more time? Nonetheless my eyebrows do feel fluffier and more conditioned (enhanced). It does add shine, makes them darker and bolder than usual. Interesting enough, even though the company focuses on talking about other ingredients than main and most beneficial ingredient that helps in enhancing is a prostaglandin analog which is specifically used in prescription glaucoma eye drops, causing patients' lash growth cycle to prolong significantly. Revitalash Cosmetics are one of the very few who use this ingredient. 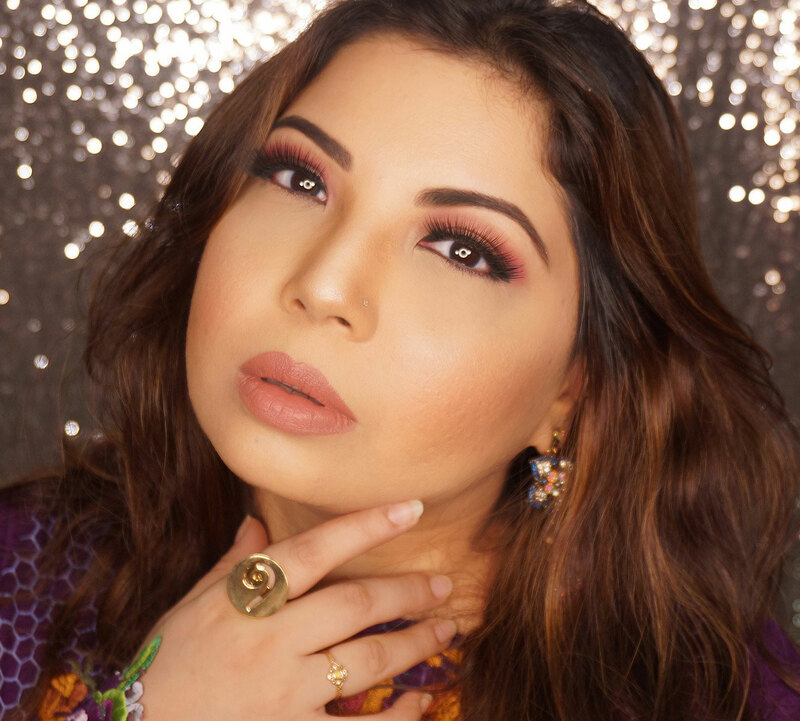 If you are interested in acquiring the product you can get it from Amethyst by Roohi.